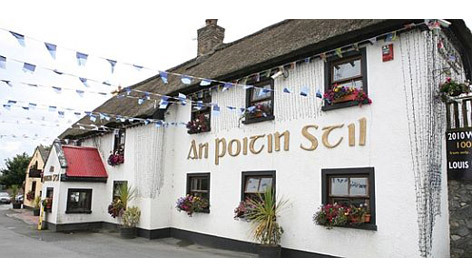 An Poitin Stil is fine dinning in Dublin at it's best. Whether your looking for a Naas Road restaurant or a restaurant in Dublin you can always expect a warm welcome. Try out our Steak On The Stone today!